In the 90’s Serge Palisser, the founder and director of Waterform, created the concept of Fitness, Health, and Family, that remains at the heart of our DNA. The concept was born from a real passion for family and the goal to create a place where fitness could be accessible to all regardless of their age, physical condition, or social status. The project was visonary: a true source of social cohesion, a place full of life and wellness for everyone at every age. For 25 years we have guided our partners to success. Our contribution: our fitness and health activities, organization, solutions, and development have led to the enrichment of physical and mental health of people of all physical conditions from 6 months to 90 years old. 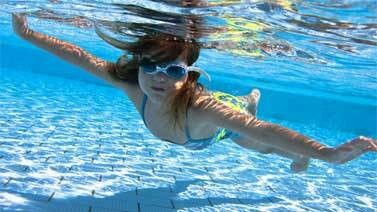 Passionate about sports, especially aqua fitness and all of the wonderful benefits that come with it. Passionate about our profession and guiding our partners to success. Passionate about the people as they are at the heart of our business. Sharing and enthusiasm are key at Waterform. To always satisfy those who put their trust in us. To be reactive and always be at our best. To be transparent, responsible, and dependable. To always aim for excellence regarding our offers and approaches. Innovation is at the heart of our offers. Integrity, honesty, and trust are an integral part of our DNA and essential values respected by all employees; Mutual respect and team spirit. Satisfaction of working and succeeding together. Our expertise combines expert knowledge of the market and technical know-how of equipment and service. We are able to help you acheive your goals all while respecting your requirements and expectiations. We can help you grow and develop. You can count on the commitment and efficiency of our experts. We are widely and readily available to address your needs. We have an ever-growing team of 50 experts at your service to guide you in your development: consultants, instructors, trainers, a marketing team, etc... 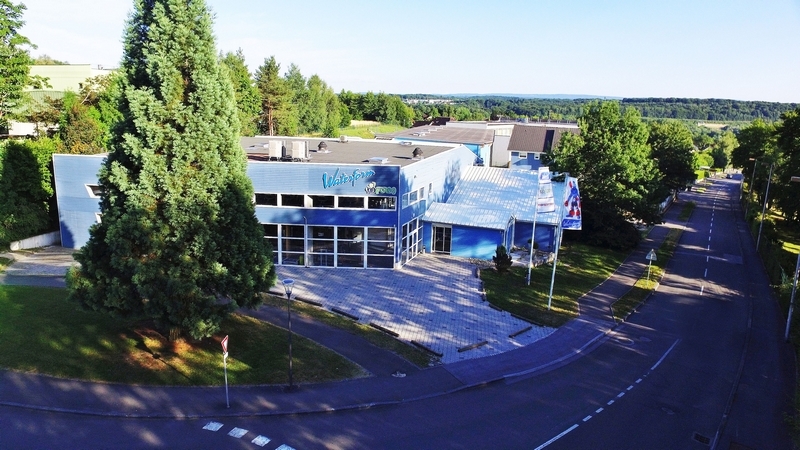 But also a 3500 m² fitness center, equipped with two pools, a showroom where all of our concepts are tested and approved, and a professional training center. To meet and surpass your expectations, those of your clients, and to anticipate the needs of tomorrow we work continuously on the development of our products and services. Our equipment is durable, dependable, and known for its exceptional quality. Our training programs are certified and of the same outstanding quality.